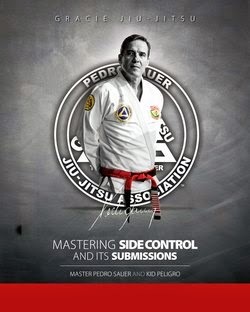 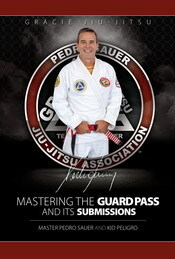 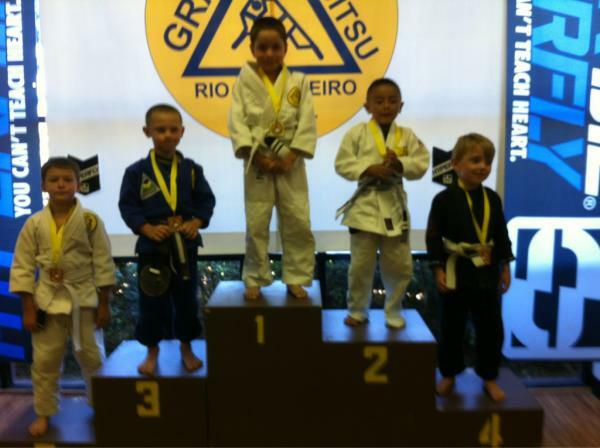 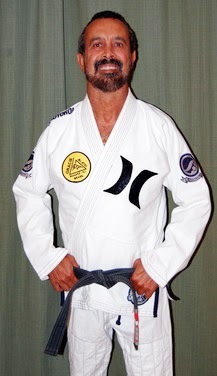 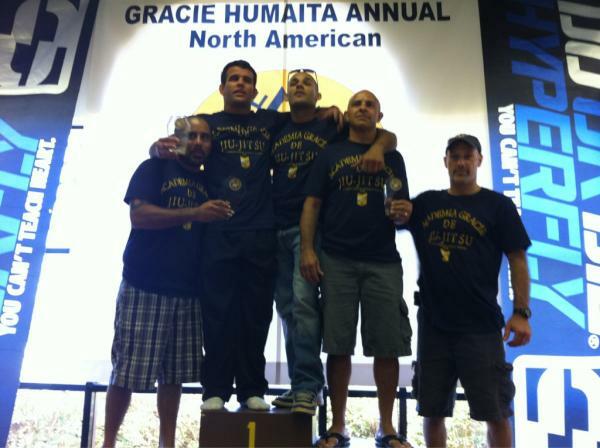 The 2nd Annual Gracie Humaita tournament just completed. 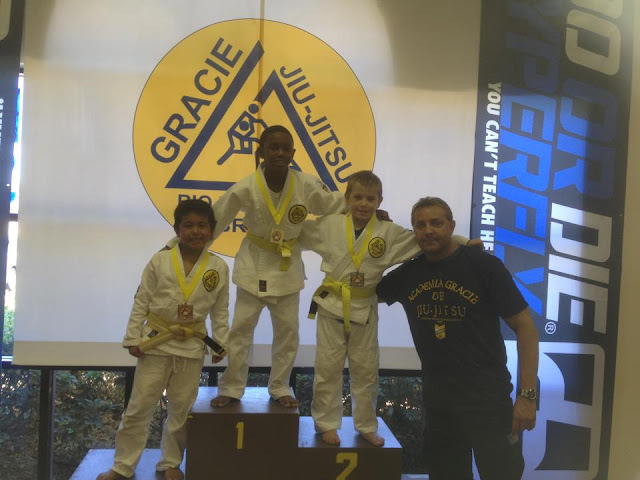 The vent took place today at the Gracie Humaita Temecula and had competitors from throughout the USA all members of the Gracie Humaita Association. 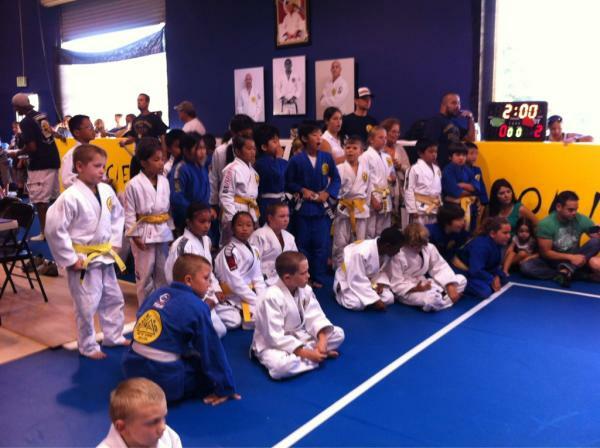 There was a great number of kids competing showing the strength of the art with the youth movement. 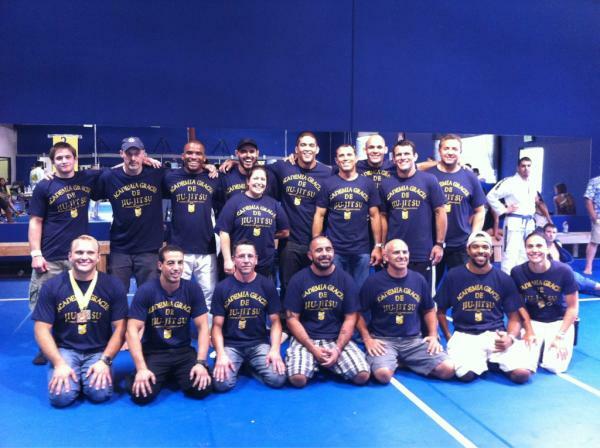 Everyone had a great time and are looking forward to next year.